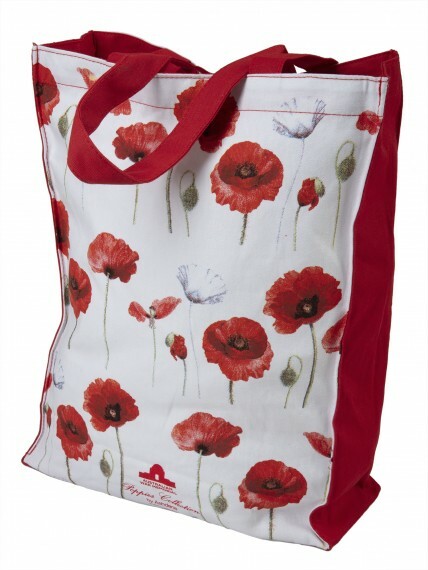 The Poppies Collection by Ashdene is designed for the Australian War Memorial and illustrated by Australia’s leading botanical artist Jenny Phillips. 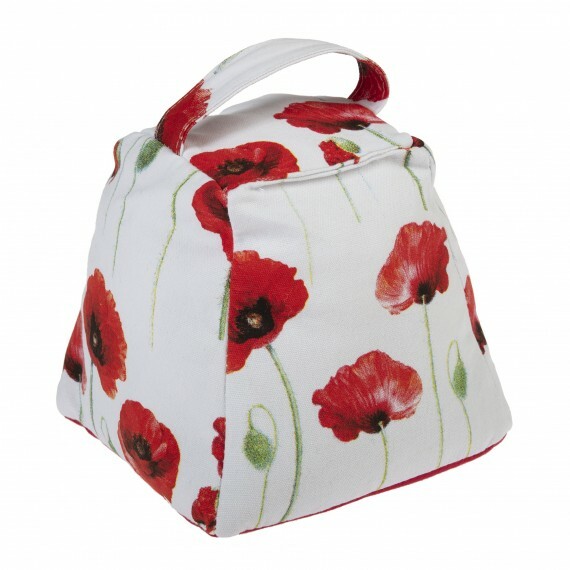 Her vibrant red poppies combined with sage green stems and pencil line work creates this striking homewares range. 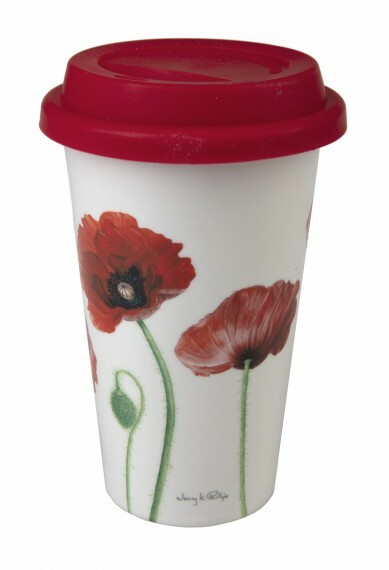 Be environmentally conscious and enjoy your favourite beverage in this reusable travel mug. The double-walled ceramic structure insulates your beverage (keeping hot drinks hot and cold drinks cold) while the silicone lid allows you to take your drink wherever you go. Dimensions: 14 cm (h) x 9 cm (diam.). Holds up to 450mL.